Rylie Yates is 14 years old from Mont Belvieu, Tx. Rylie has dabbled in many things trying to find the right fit for her for the last 10-11 years. She tried dance, gymnastics and Volleyball. 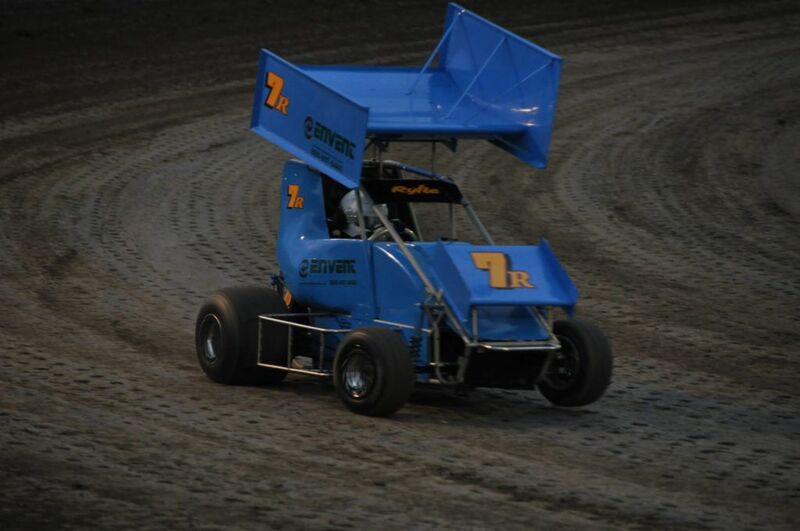 Rylie had decided to join the POWERi Align Pro Lonestar 600’s (presented by No Limit Graphics). She will be in the POWRi Lonestar 600 Restrictor class. She used all her spare time in the off season practicing to be ready for the 2019 Racing Season. With this being her first year to race she set out to find Sponsorship to get her car ready for the season and all the safety equipment that is needed as well. 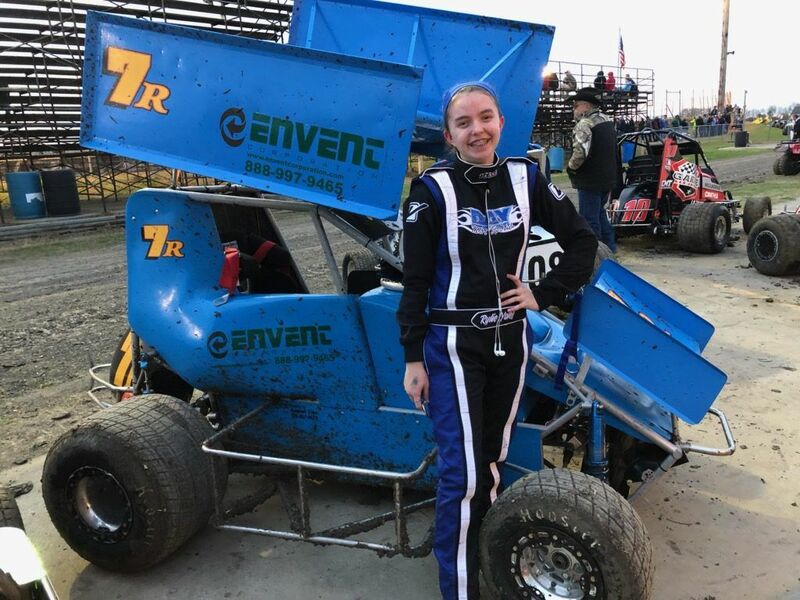 Thanks to Envent Corporation, her parents, family and friends she was able to race the first race of the season on March 16, 2019. 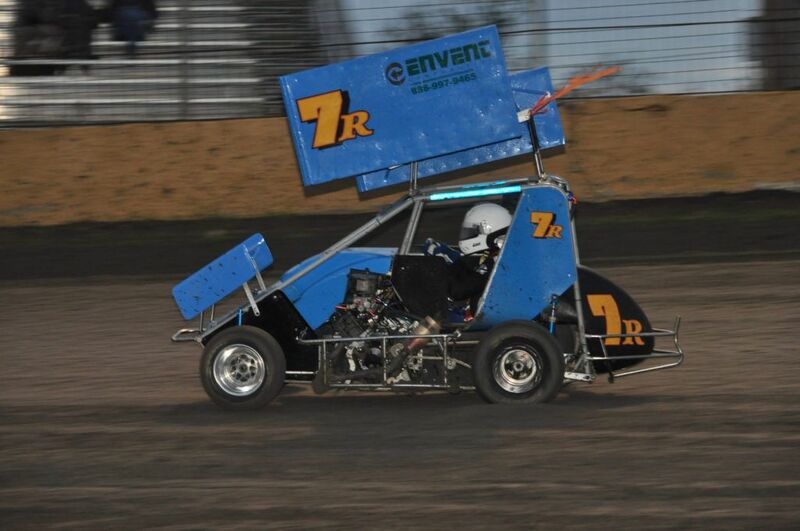 The Spring Break Havoc held at Golden Triangle Raceway Park in Beaumont Tx. The restrictor class had a total of 9 cars divided into two heat races to set the field for the feature. Rylie was in the first heat race with a total of 5 cars and being the Rookie she had to start at the back. Rylie came from behind and ended up finishing 3rd which gave her the 4th starting position for the feature. Rylie again was to start at the back of the field and again moved up to finish 5th! The end was very close as she was passed towards the end for 4th place. The promoters of the race stated Rylie did an Amazing job in her racing debut; passing drivers who have won races and been racing for 4+years. She is a Natural, they said. 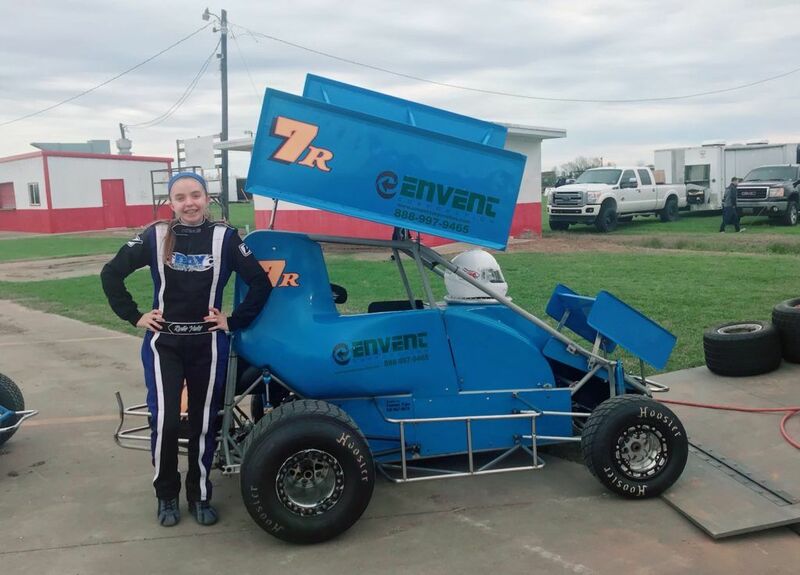 Rylie is extremely grateful to have Envent Corporation sponsor her and is looking forward to having a great year traveling with the POWERi Lonestar 600’s.